Known in the 17th Century as Formosa, roughly translated as ‘Beautiful Island’, Taiwan boasts stunning landscapes that offer breathtaking views, as well as world famous attractions and landmarks. 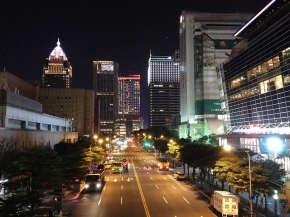 Taipei is a vibrant center of culture and entertainment. 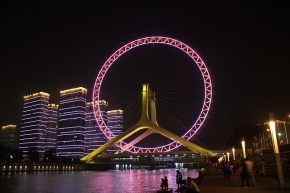 The island is also a center of Chinese pop culture with a huge and vibrant entertainment industry. Taiwanese cuisine is also highly regarded.